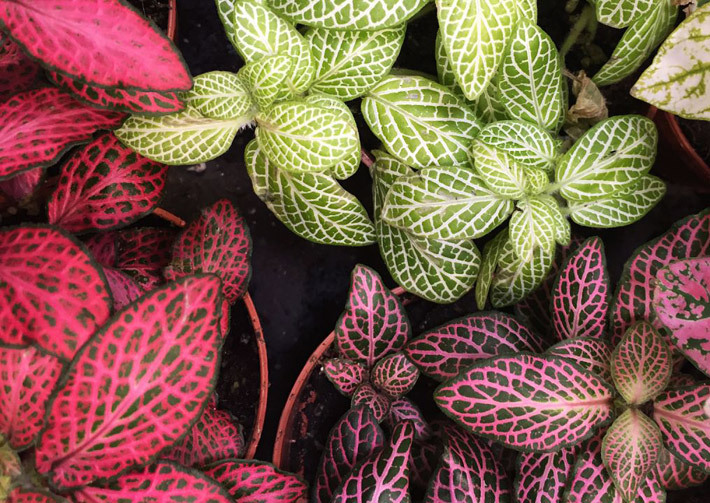 Plants from the Fittonia genus, also known as nerve plants because of the bright leaf veins, are popular houseplant choices because of their gorgeous appearance. It’s hard not to fall for those dark green leaves with silver, light green or even pink mosaic! Because nerve plant is a small houseplant, it’s perfect for homes and offices. It’s an easy way to add beautiful color to your indoor decor. Keep reading for everything you need to know about Fittonia care and growing Fittonia in your own home. 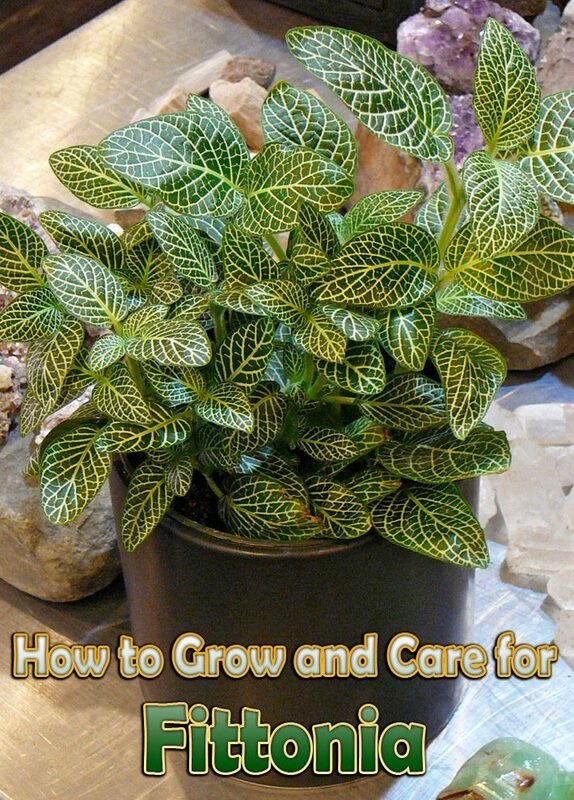 Fittonia’s natural growing areas give a great idea of the best way to care for this plant. It’s a trailing plant that naturally occurs at ground level in tropical rainforests in South America, which means it will love plenty of humidity and doesn’t appreciate low temperatures or very bright sunlight. Imitating the rainforest as much as possible will help keep your nerve plant healthy and lush! Because most direct sunlight in rainforests is blocked out by trees, Fittonia doesn’t deal well with harsh sun. It prefers receiving plenty of indirect light, so a window on the northern side of your house is a great location. 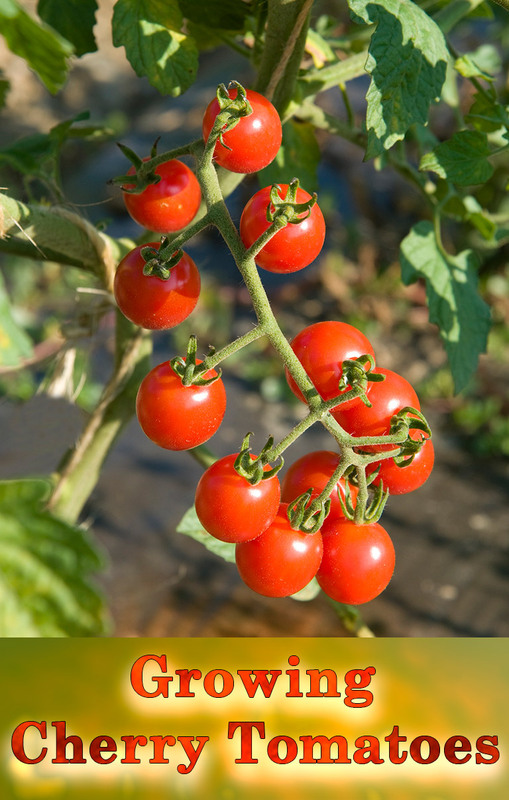 A small amount of sun will be tolerated, but you may have to place a translucent curtain in front of the plant to diffuse the light and prevent the leaves from burning. It will also thrive under fluorescent lights. Like other tropical plants such as Phalaenopsis orchids, Fittonia will do well at room temperature. It thrives at temperatures around 70 F. but will tolerate a range from the low 60s to low 80s. Be sure to place it in a non-drafty spot and avoid any nearby heaters: these may cause the plant to dry out too quickly, which is definitely not ideal. The plant needs to be kept constantly moist with a high level of ambient humidity provided by frequent misting or by growing it in a tray filled with pebbles and water. Pinch off stem tips regularly to keep plant bushy and full. Also pinch off any small flower spikes that may appear, because they are insignificant and will weaken the show of leaves. When planting your Fittonia, the most important thing to keep in mind is that it prefers humid conditions and moist but well-drained soil. A regular indoor potting soil works well for nerve plants: it should drain well without losing all moisture. To help improve drainage, be sure to use pots with a drainage hole instead of closed pots. To really imitate the natural humidity Fittonia plants will appreciate (and make these plants extra decorative!) you can plant them in a bowl, vase or houseplant terrarium such as this one. This way, moisture will disappear less quickly. 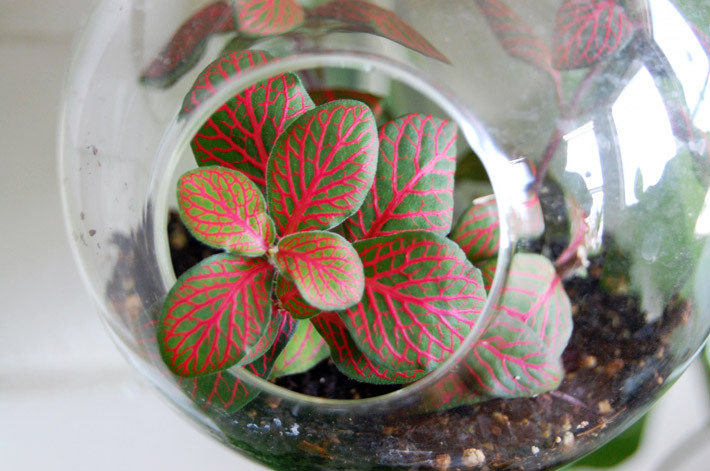 Just be sure not to place your Fittonia in a terrarium that’s completely closed off: they do appreciate plenty of fresh air and will not do well in stagnant conditions. If you want to repot your Fittonia, Spring is usually considered the ideal time. Always use fresh potting soil when you repot the plant to prevent soil compaction and waterlogging. Proper watering is probably the most important aspect of Fittonia care. 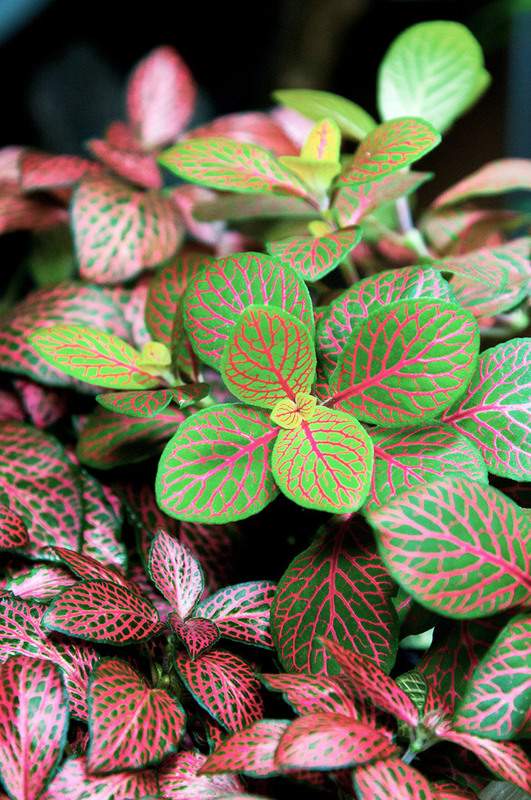 As beautiful as it is, fittonia is somewhat temperamental and tricky to grow as a houseplant. They require very high, constant humidity, such as found in a terrarium and cannot tolerate stagnant conditions. As mentioned earlier, the key to keeping your Fittonia healthy is maintaining a humid environment and figuring out the right balance in watering. Water when the top of your Fittonia’s soil has dried out. Don’t wait too long! Watering too much can lead to root rot, but forgetting to water too long won’t be appreciated either. Nerve plants are known to quickly become droopy if the soil is allowed to dry out too much. This can be fixed, but should obviously be prevented if possible. As with most tropical houseplants, it’s a good idea to prevent watering with ice cold water. Using room temperature water can help prevent shock. To further imitate tropical rainforest conditions, you may have to mist your Fittonia regularly. Keeping it in a terrarium and/or using a humidity tray consisting of pebbles and a layer of water can really help maintain the proper humidity so you don’t have to mist as often. As long as your Fittonia is growing it will appreciate regular feedings with a houseplant fertilizer. If you’re not sure about the instructions that come with your fertilizer, once a week or once every other week is a good place to start. Fittonia propagates readily from leaf-tip cuttings. 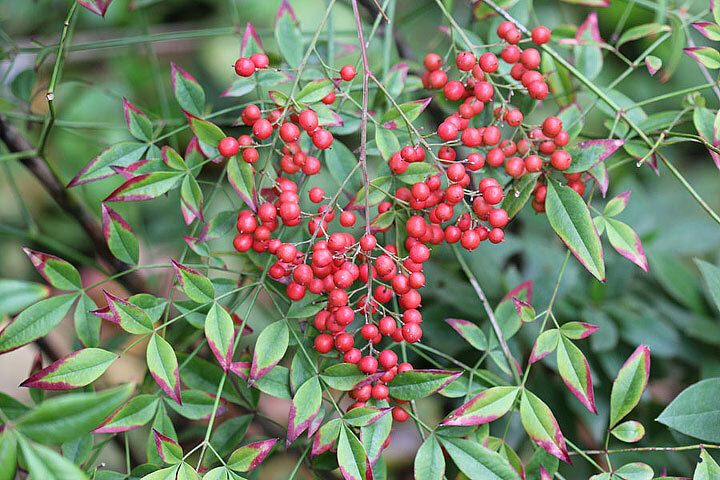 Take the leaf-tip cuttings in late spring or early summer, at the same time you repot the plant. Make sure to include at least two growing nodes on the cutting to obtain the best results. Once you’ve potted up the cutting in a peat-based soil mix, you can expect roots to sprout within two to three weeks. Use of a rooting hormone is not usually necessary, but if your conditions are less than ideal (too dry or too cool), rooting hormone might increase your chances of success. Many of the problems associated with nerve plant are the same ones that can affect other tropical houseplants. Yellow leaves are the result of too much water. Use a pot with drainage holes to prevent soggy soil. Leaf drop is usually the result of cold temperatures or drafts. Try to mimic the tropical conditions where this species naturally grows. Dry, shriveled leaves usually indicate that the plants are not receiving enough humidity, or are receiving too much direct sun. Use a room humidifier in winter when humidity levels can drop significantly. Keep your nerve plant out of direct sunlight. 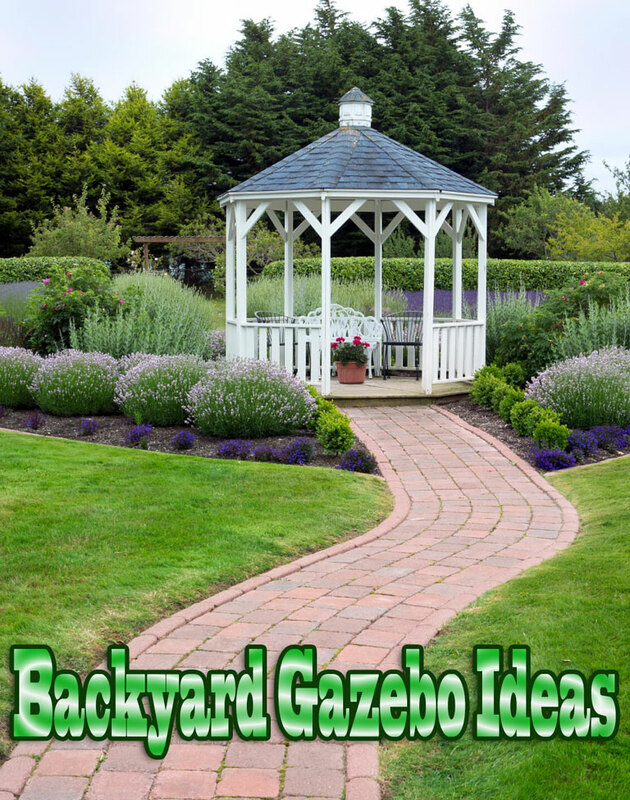 Insect problems are due to fungus gnats, mealy bugs, or aphids. Infestations should be treated immediately, and affected plants isolated to prevent the bugs from spreading to other indoor plants. 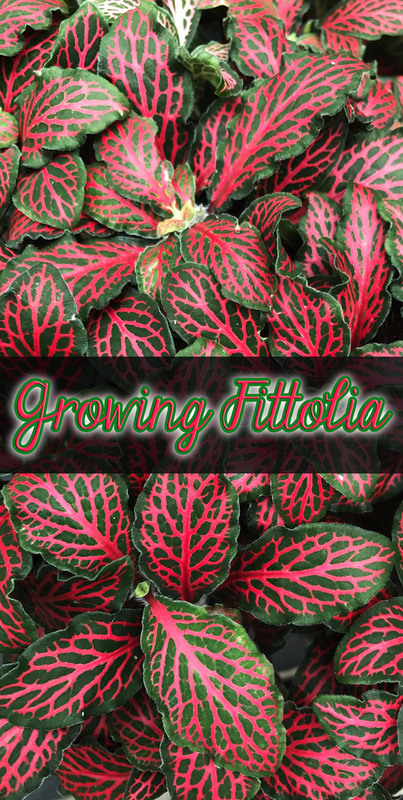 You can buy Fittonia at most larger garden and houseplant stores. You can also easily order Fittonia online here! Is Fittonia toxic to cats and dogs? Multiple sources list Fittonia as safe for both cats and dogs.